Athens is the oldest city still in existence and is the current capital of Greece. It is also the biggest with over 3.5 million people in its metropolitan area, it is also home to the Parthenon. 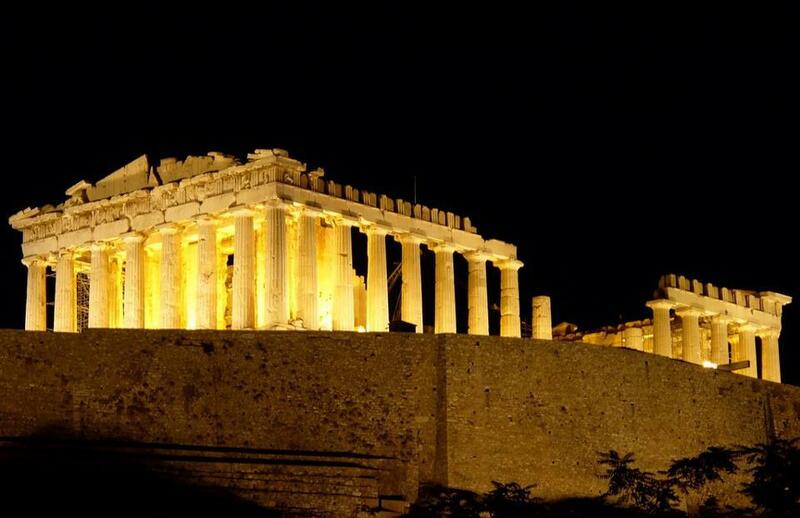 The Parthenon was constructed in Ancient Greece as a temple to honor the goddess Athena. 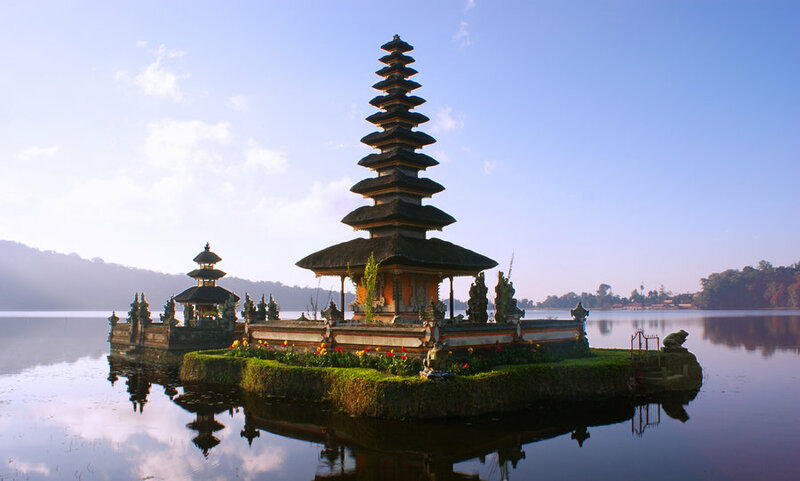 This structure is a true marvel, with scars on its marble walls telling much about the temple’s history. After almost 2500 years of war, it still stands firmly. You can see the remnants of conflict on each of the panels at the top of the temple, and even the supports show sign of tear. Even after reconstructing and buttressing the structure, the Greek government chose to leave the scars as a lesson for modern visitors about the effects of war. A trip to Greece should absolutely include this symbol of the ancient culture, Athenian democracy, western civilization and the talent of mankind in producing stunning monuments that seem to defy physics. Mount Kilimanjaro, the highest summit in Africa, is a wondrous sight. 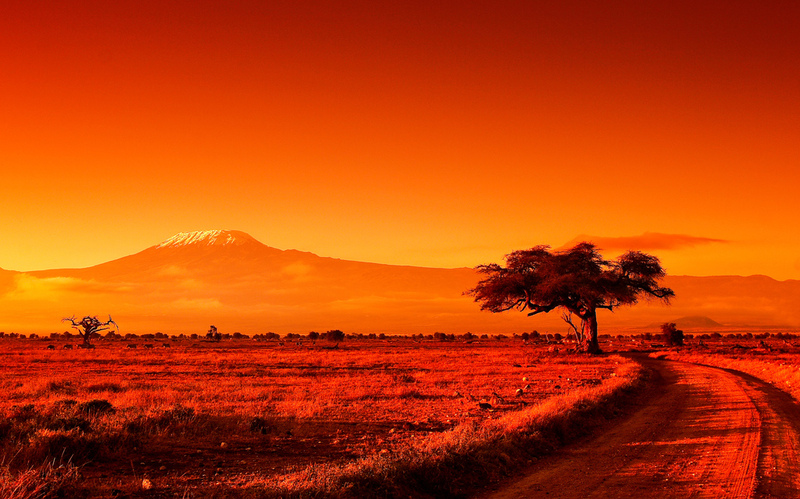 The peak of Kilimanjaro stands alone, towering over the plains of Tanzania by over 6,000 meters. It is this great height and the challenge to reach it, that this mountain has become so tempting for people to climb—to be at the highest possible point in Africa with no other contenders nearby. Around 15,000 people have attempted to climb the mountain, but less than half have successfully summited. The mountain rises from lowland farm country, through changing climate zones of rainforest and alpine meadow, to finally a dry, empty landscape reaching to the final twin summits. While the summit does not require ropes or technical climbing, the hike is extremely challenging and requires high levels of fitness and determination. If you do choose to go, your efforts will certainly be rewarded by the knowledge that you have reached the top of the African continent. 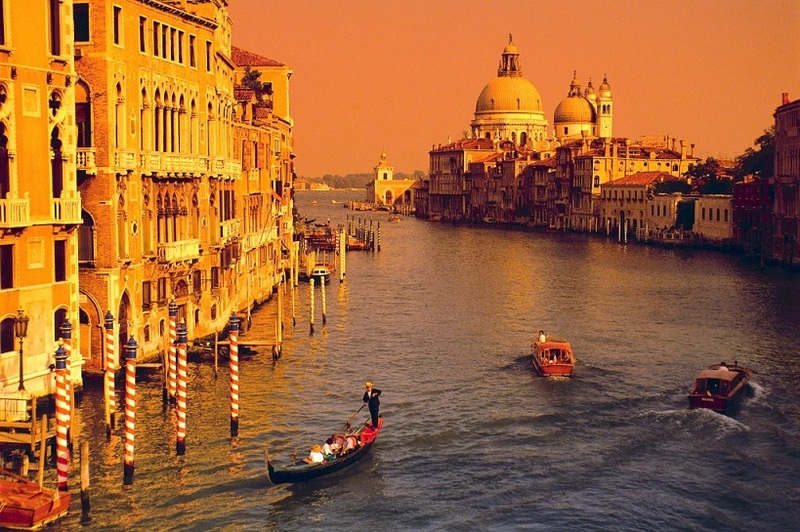 Venice, Italy was a focal point of growth in the arts during the Renaissance, and has maintained that image to this day. This watery city hosts the highest concentration of artistic masterpieces per square mile in the world. However, art and classical music are by far not the only reason to come to Venice. Take a gondola ride in its famous canals, see dramatic marble churches, and indulge your gastrophoria with a tour of the city’s delicacies: world renowned gelato, fresh seafood, and regional wine. If you do happen to be an art enthusiast, don’t miss the contemporary art on display at the Punta della Dogana, and listen to the best rendition of Vivaldi you will ever hear at Teatro La Fenice. The Galapagos Islands are an archipelago of small volcanic islands, made famous by Charles Darwin in his research on evolution. Tourism opportunities here are abundant, often involving the chance to get close to various animals in their natural habitat. It would not be uncommon for you to sit on the beach and run into a sea lion on San Cristóbal Island, or a penguin on Isabela Island. When you’re not talking to the animals, you can go fishing, swimming, surfing, snorkeling and diving. 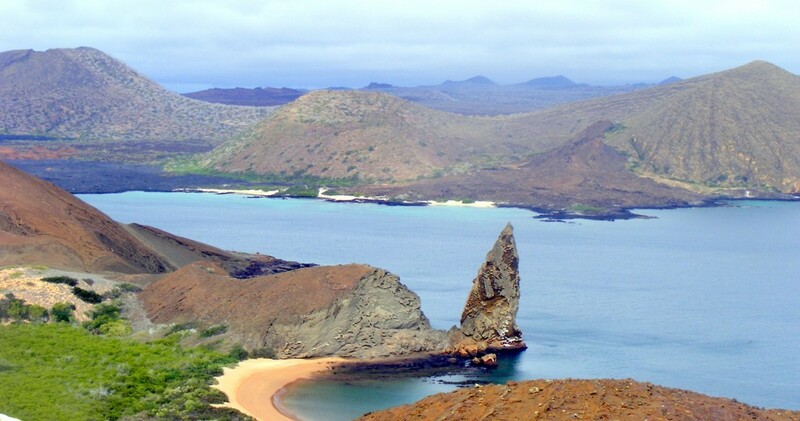 On the 18 main islands, a few small hotels have recently opened to accommodate overnight stays, but cruising the archipelago by boat remains one of the best ways to tour the Galapagos. A multi-day cruise allows you to see many islands and wildlife sites, enjoy watersports in beautiful areas, and reduce your environmental impact by not staying on land. 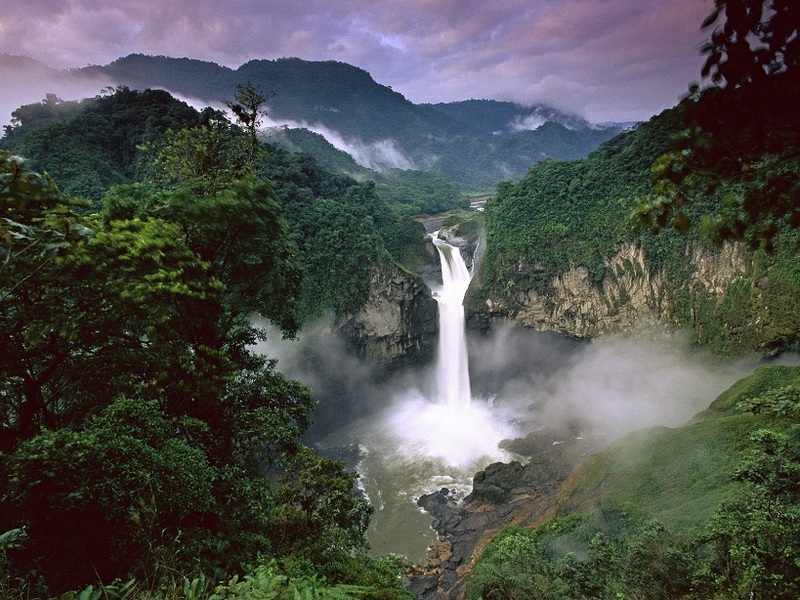 The Amazon Basin encompasses almost 3 million square miles of land in South America, with about three quarters of that land being rainforest. This region comprises the most species rich tropical rainforest in the world, and spreads throughout eight different countries. The Amazon River runs through the region from its headwaters to the sea, in Brazil, a lifeblood of sorts to thousands of species that depend on it. Researchers have been studying the Amazon for decades, but admit they may never catalog all the species that reside there—some may even be lost to human development before we can discover them. A trip to the Amazon is not for the faint of heart. It can be very challenging, and there are no guarantees to seeing wildlife or indigenous inhabitants. However, a simpler itinerary based around the wonder of experiencing such a remote, diversity rich place will not disappoint. This New Zealand National Park is home to a breathtaking environment that makes it perfect for nighttime camping or hiking excursions. There are gorgeous and clean lakes all around the park, with campsites nearby, making it a wonderful place to relax under the stars while enjoying a nice lakeside view. If this sounds good to you, the campsites you should check out are the ones along the White Horse Hill, which offer a long but beautiful hike before reaching the campsites. However, not everyone is interested in getting down and dirty, and would rather just enjoy the scenery from a lodge or cabin. 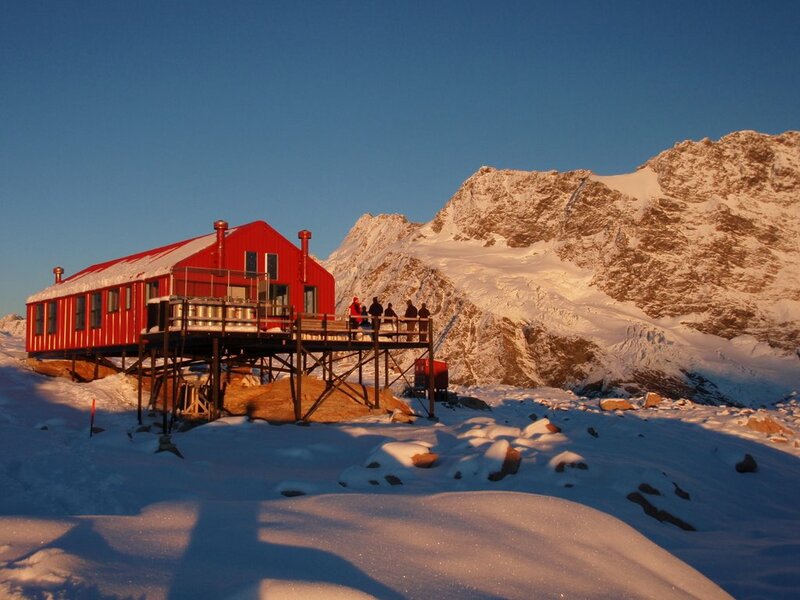 If this sounds like you, the Mt Cook backpackers lodge is perfect for you. It is in the middle of the mountains so it is the perfect spot for anyone looking to go hiking, exploring, or just general sightseeing. You won’t regret coming here for one of the best, most beautiful, hikes and nighttime excursions you can experience in the world. 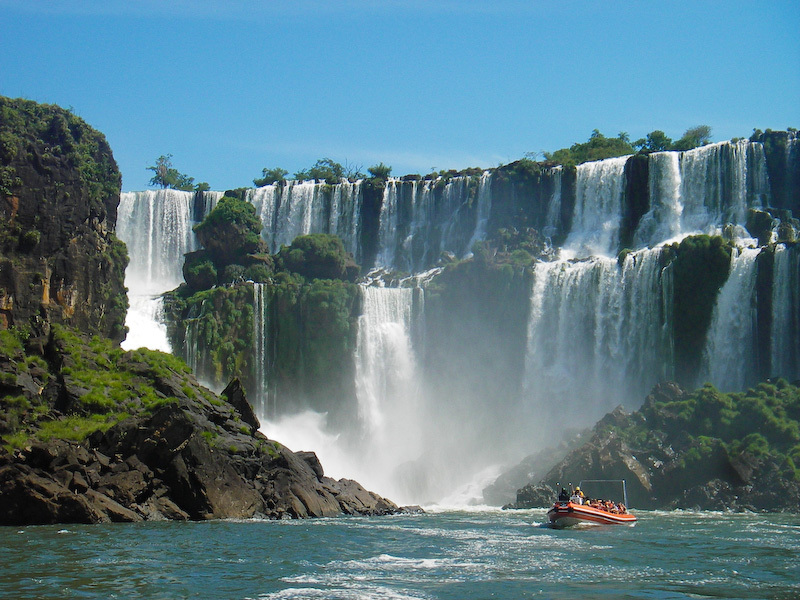 These waterfalls of the Iguazu River in Brazil are one of the New Seven Wonders of Nature. The view of these massive falls flowing down over the triple border of Brazil, Paraguay and Argentina rivals any other such view on the planet. You can view the falls from either of these countries, although the visa rules vary and prior planning is recommended to avoid disappointing delays. Once inside the park, you can get around by foot on trails circumnavigating the basin of the falls, or hop on tourists shuttle trains and buses. The Iguazu Falls are taller than Niagara Falls and twice as wide, and they are worth spending an entire day in the park, so you can take in their grandeur from both sides. Pisa is a city in Tuscany, Italy, famous for its leaning tower, aptly named the Leaning Tower of Pisa. Any history enthusiasts would enjoy this city, given that the building from which Pisa draws its fame was an architectural project gone very wrong. 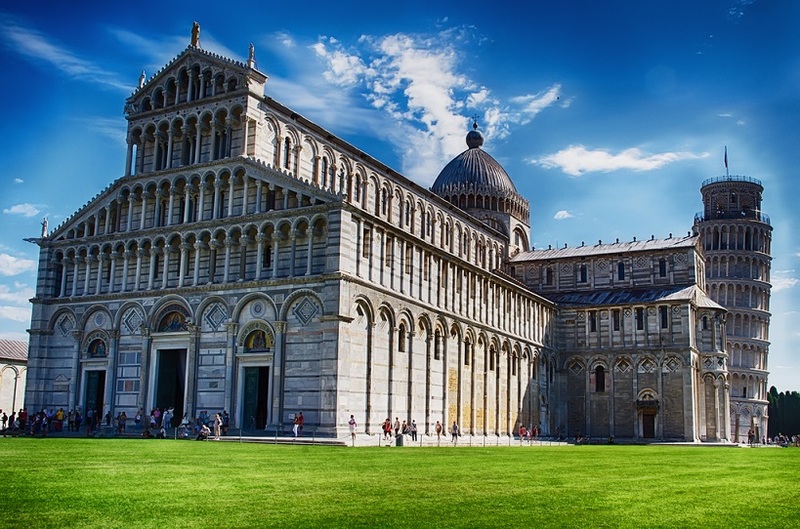 Pisa is much more than its ill-angled tower, however. The University of Pisa has been around since the 12th century, making it one of the oldest educational institutions still operating. Students from across the country apply to study here, drawn by its history of academia and research. 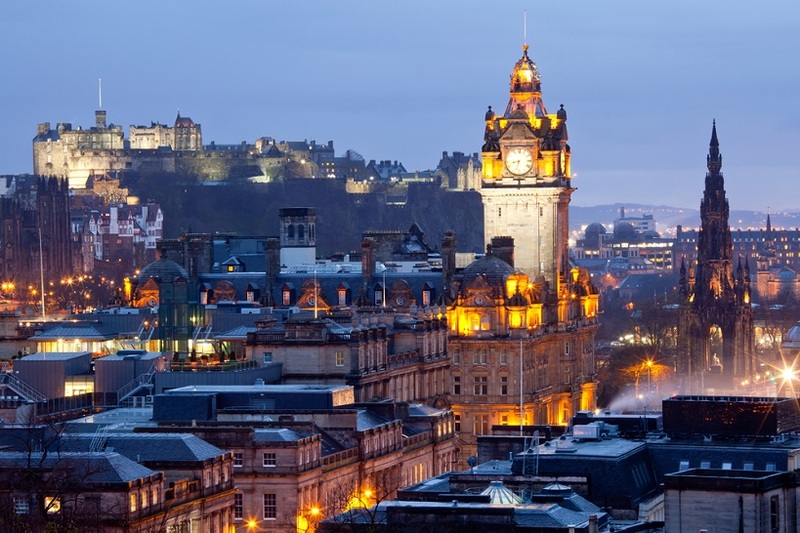 After posing in front of the tower, spend a few hours wandering the town among Gothic churches and buildings evoking the bygone days of the Romans and the Renaissance. Finish with a cappuccino at an outdoor café, with the bustle of local street life as your entertainment. 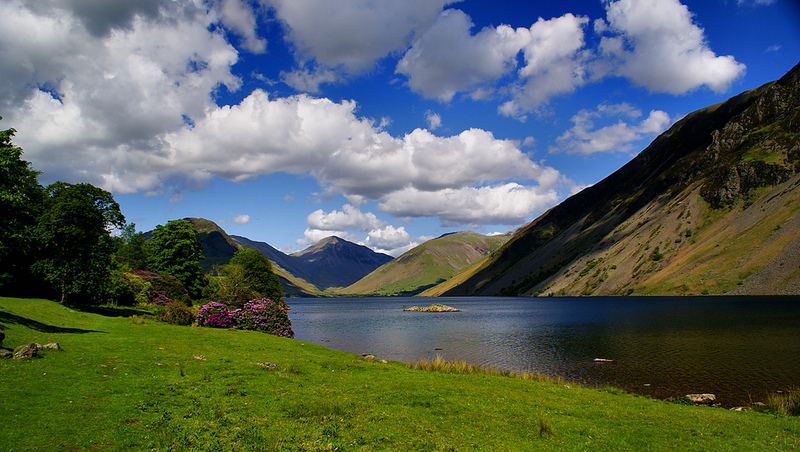 Also known simply as The Lakes, this beautiful National Park in Northwest England is a marvelous panorama of misty mountains ranges and sparkling lakes. The endless list of ways to enjoy the Lake District makes it almost impossible to narrow it down to a few, but we’ll help. Lakeside camping, mountain climbing, or river rafting are a great start. Then, you can follow up your outdoor adventures with luxurious spa treatments or a fabulous meal in a countryside hotel. With beautiful waters, gorgeous gardens, and breathtaking mountains, anyone remotely interested in the natural world will find peace here. You’ll never run out of trails to wander, or humbling views to ponder.